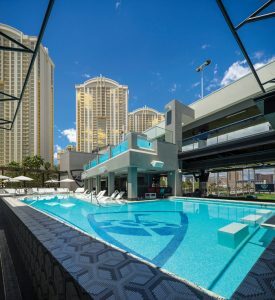 The ‘retail-tainment’ venue creates a golfing and gaming experience that makes socializing a sport. Golf is generally a quiet, solo sport. 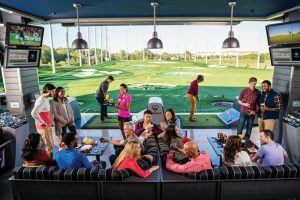 Topgolf turns that conventional wisdom upside down with a large, world-class entertainment destination that brings golf to players of all ages and skill levels — and brings those players together for a fun, rowdy time with friends, family, food and drinks. 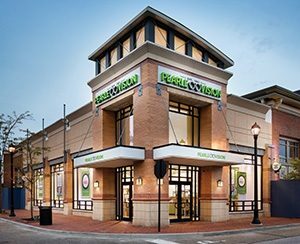 With 50+ locations open worldwide and up to 10 new venues planned in 2019, the retail/restaurant concept is a leader in the growing ‘retail-tainment’ category. 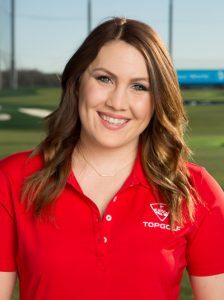 Retail & Restaurant Facility Business recently interviewed Morgan Schaaf, Topgolf’s communications manager, to learn more. 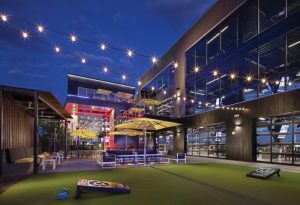 R&R: How many locations does Topgolf operate? 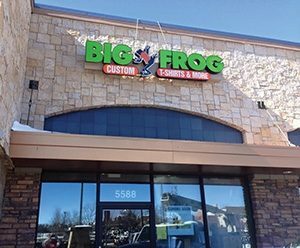 How many new “first” locations opened in 2018 — first in Minnesota, first in Louisiana… Where else was it first to market? 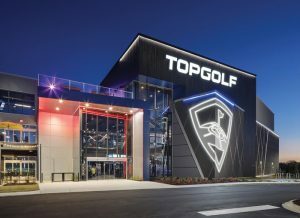 R&R: Construction is nearing completion on a three-level, 55,000-square-foot venue in Myrtle Beach, South Carolina, which will be the first Topgolf in the state. Tell me about this new location opening in early March. R&R: How many additional new locations are planned in 2019? Are all Topgolfs corporately owned (no franchises)? R&R: When did the first Topgolf open? How did the concept come about? R&R: Where are you headquartered? R&R: How do you describe the Topgolf experience? It certainly fits the trend right now of experiential retail — “retailtainment” or “eatertainment,” if you will. 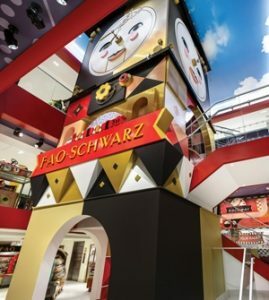 It seems like malls and developers need to create experience-based retail like this to bring people back to brick-and-mortar. R&R: What is the average square footage of a Topgolf location? How does it break down by driving range, sports bars and gaming rooms, restaurant, hitting bays? I see at least one location has a pool and several have rooftop bars. 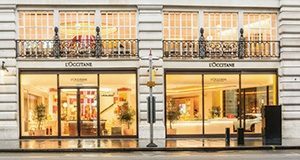 How important is it to make each location a unique destination in its own right? R&R: What type of real estate is ideal? Do you go in near malls? Are you always freestanding? R&R: What markets are you targeting in 2019? Who is your target audience? 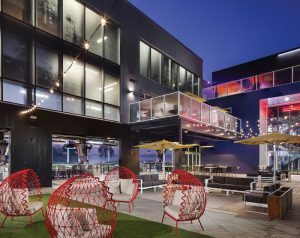 R&R: Who do you work with to design Topgolf spaces? R&R: Do you sell products and merchandise or strictly the experience (with food & beverages, of course)? R&R: Describe how maintenance is organized. Do you handle maintenance in-house or outsource to third-party service providers? R&R: Does Topgolf have any “green” initiatives in place or in the works, such as how it maintains its facilities, lighting retrofits or other energy-related upgrades, sustainable materials used in construction, etc.? R&R: Topgolf is an entertainment/food & beverage destination with a sports component, too. 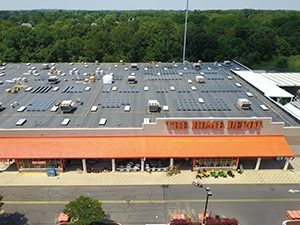 That alone makes it unique to maintain and operate compared to traditional retailers or restaurants. Do you want to expand on that? R&R: What are some of your future goals you’ve set for your team or your locations? 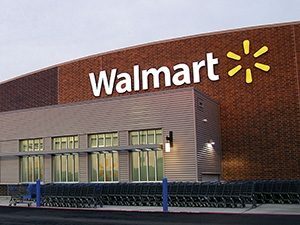 — This article originally appeared as the cover story of the March 2019 issue of Retail & Restaurant Facility Business. Email the editor at katie@francemediainc.com.